Gamla Stan in Stockholm is probably one of my favourite places in the whole city. Some locals say it’s too touristy, but that’s exactly why I love it. It’s a huge melting pot for tourists and locals alike and it has some of the best restaurants in the city! It’s also one of the most popular places for photography! 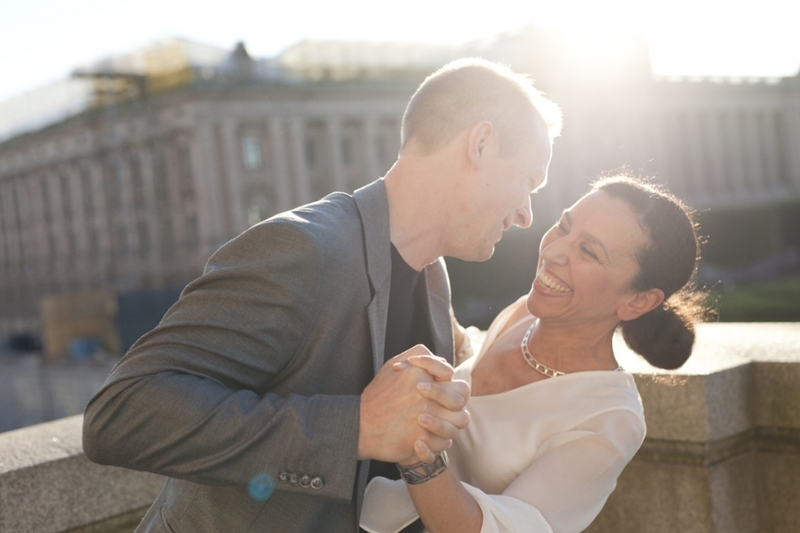 I’m always happy when couples want their Pre-Wedding photos on Gamla Stan because not only do I love wandering its tiny streets and sitting in Stor Torget people watching, it also has some really fantastic light in the evenings as the sun sets over the city. Before Desiree and Per tied the knot recently, this is exactly what we did. 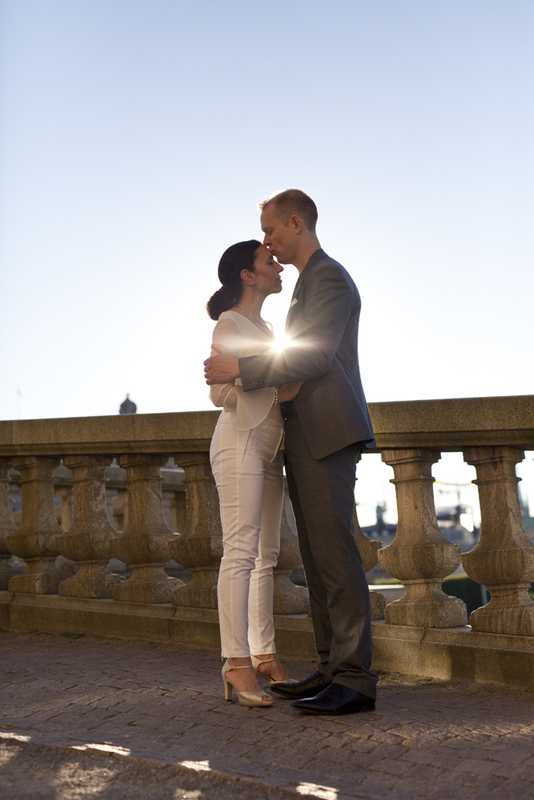 We met in Stor Torget and had some fun creating their Pre-wedding photos on Gamla Stan as the sun went down around us and over the ancient town. Gamla Stan also has a connection to Dessi and Per because they also had part of their wedding (which I will post later) in Gamla Stan. I really love how a lot of my clients have the best stories. Dessi and Per have been together for pretty much forever and Dessi has a Cuban background and an infectious smile that Per can’t seem to keep his eyes off. Here are some photos from their session a couple of months ago. Förefotografering i Gamla Stan med Desiree och Per.